Along with offering a fantastic range of New Mitsubishi and Used Cars, we also have a great range of Mitsubishi demo vehicles available for sale at our Hillcrest dealership. 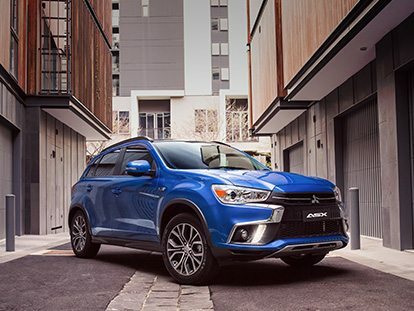 Our ex-demonstrator vehicles offer outstanding value for money, are in fantastic condition, low in kilometres, and backed by Mitsubishi’s Diamond Advantage! 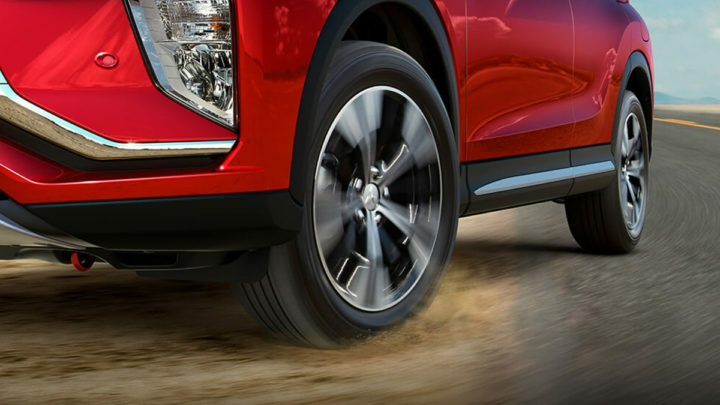 If you’re looking for a near-new Mitsubishi model without the new car price tag, browse our range of Mitsubishi demo vehicles online now. To book a test drive, or for more information about our ex-demonstrator vehicles, Contact North East Mitsubishi today.